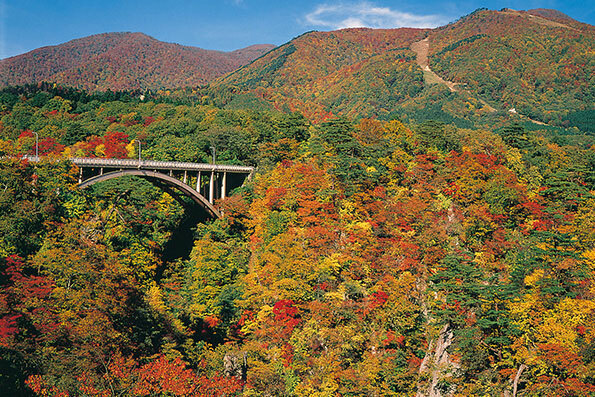 embark on a journey through Tohoku that you'll never forget. 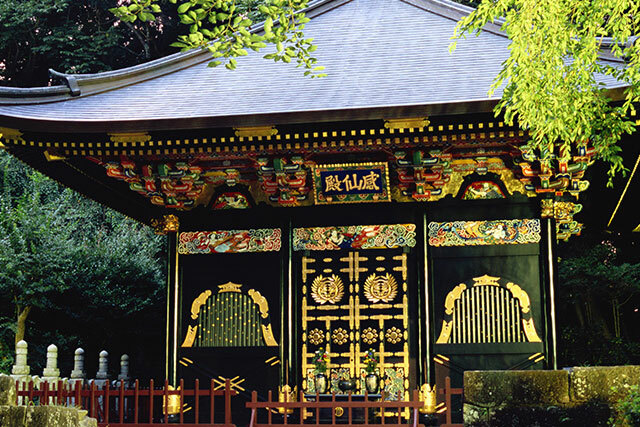 This route introduces a wondrous pilgrimage journey that transports visitors to Tokyo’s shitamachi (traditional downtown) culture as found in Sugamo, which is overflowing with character, as well as Shonai traditional culture, together with faith and food. 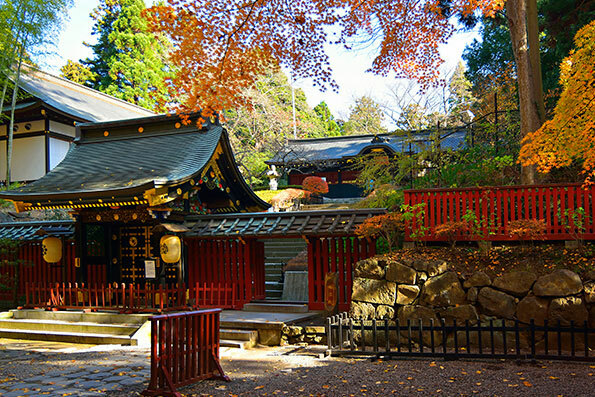 This route primarily introduces the Shibuya Scramble pedestrian crosswalk, which is symbolic of the dynamism of Tokyo, and the Hiraizumi World Heritage Site that was built to pray for peace and conveys the glory of the past to the present. 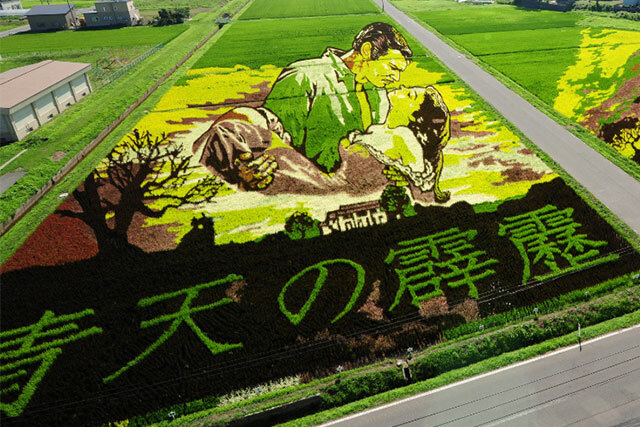 This route introduces the appeal of both the capital and Tohoku, combining food and contemporary art in a manner that transcends genre, through such experiences as making food samples and viewing rice paddy art. 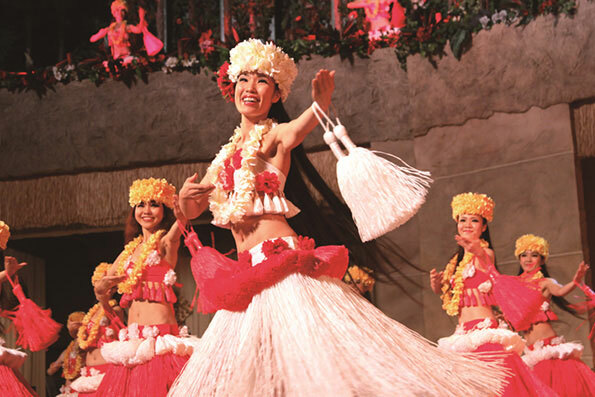 The Kabukiza Theatre is not only a place to watch Japanese traditional performing art, Kabuki performances, but also to be able to experience Japanese cultures in various ways. 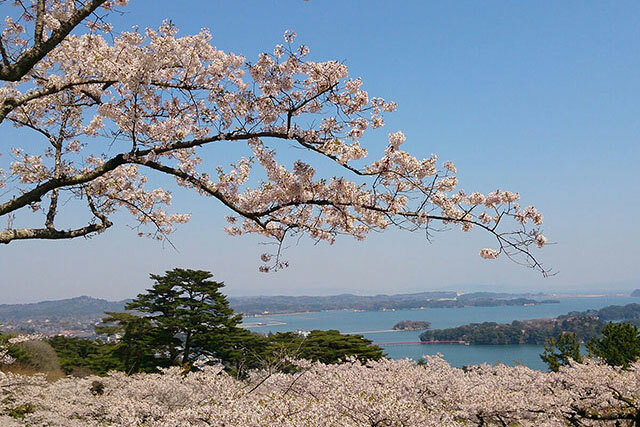 After participating in a `Tea ceremony`　there, you will visit to Matsushima, one of the Three Most Scenic Spots of Japan. It is simply overwhelming. 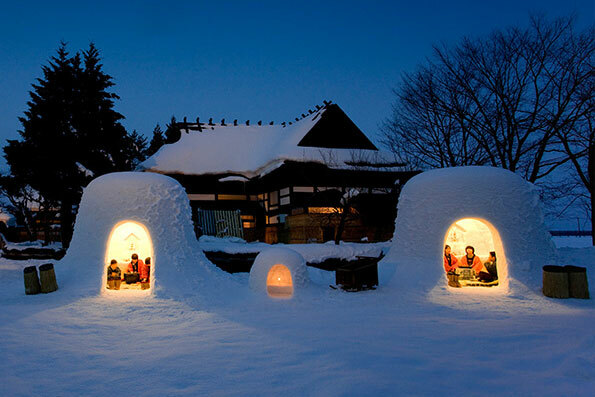 This new experiences on this trip will excite all of your senses. 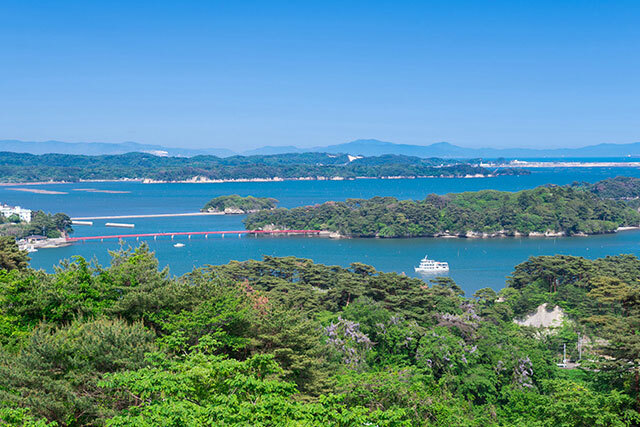 After a scenic stroll through Koishikawa Korakuen Gardens, a Japanese garden from the Edo period, embark on a journey to Miyagi Prefecture’s Matsushima, one of Japan’s three greatest sights. 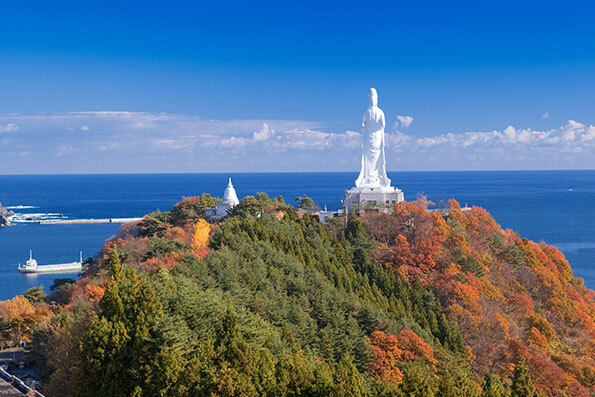 The beauty of the islands interwoven in the bay was immortalized into poems by the great haiku poet, Matsuo Basho. 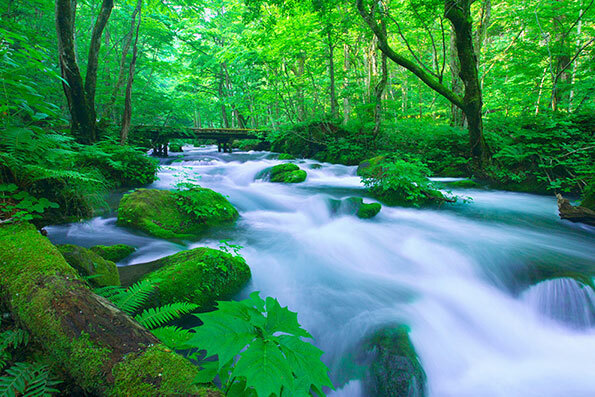 After enjoying a stroll around Meiji Jingu Shrine, a spot surrounded by nature despite its location in central Tokyo, travel to Oirase Stream in Aomori and take in the colorful scenery of majestic nature within the gentle passing of time. 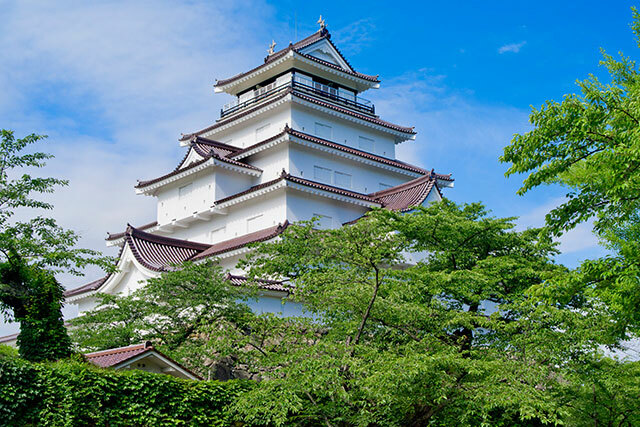 Introducing a trip that reminisces upon Japan’s modern history and romantic adventure through Iron City“Kamaishi”, a World Heritage Site. 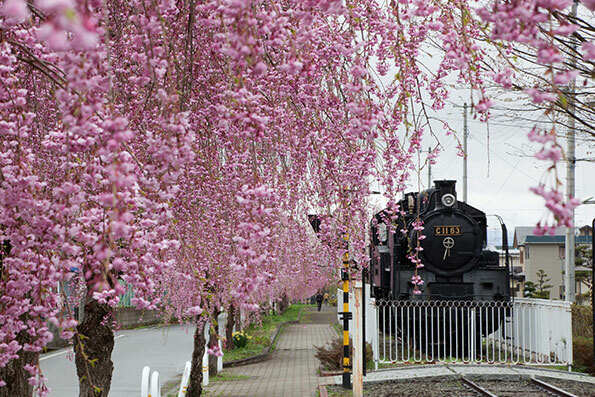 Introducing a much-prized spring trip in which visitors simultaneously enjoy the snow and beautiful cherry blossoms in Fukushima, located to the north of Tokyo. 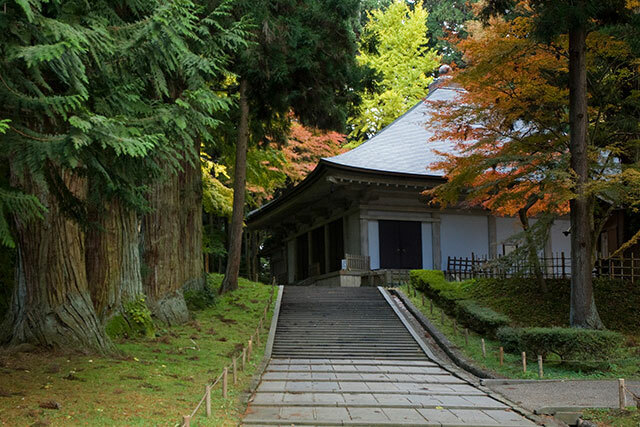 After exploring Nihombashi, an area that prospered as the center of Edo, visit the gateway to Tohoku, Sendai. 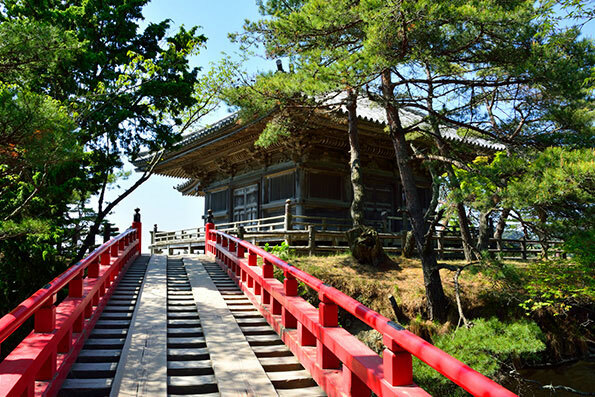 Here, you will visit the vibrantly-colored Zuihoden, which is dedicated to the legendary feudal lord Date Masamune, once the ruler of this land. Follow the footsteps of history still left in the city. 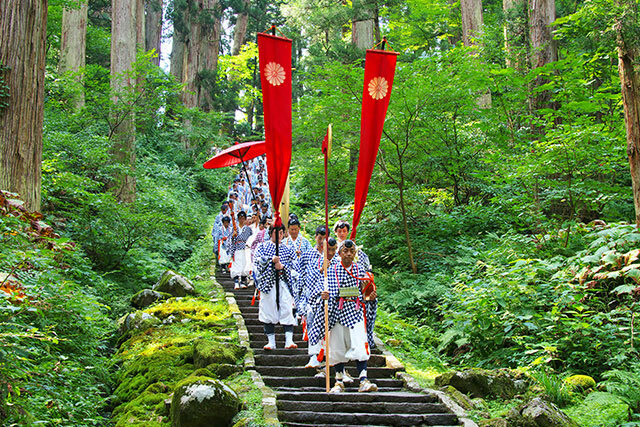 Savor popular confectionary unique to Tokyo in a “depachika,” then set off on a tour to enjoy gourmet food that is only available in Yamagata. 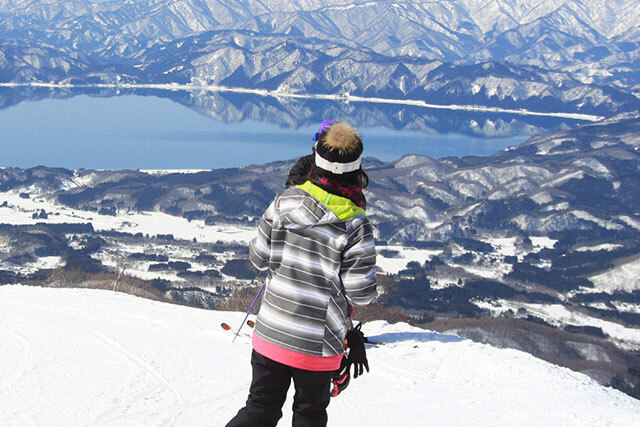 This is a luxurious tour that will allow you to enjoy Yonezawa beef, cherries, Japanese sake and other gourmet delights, along with grand, panoramic views. 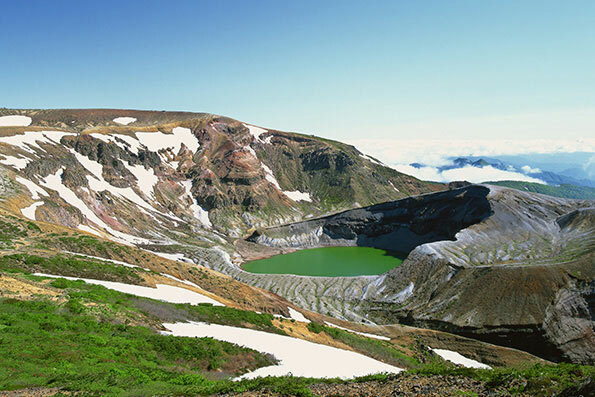 Introducing a trip in which visitors can enjoy their fill of beautiful ravines and hot springs with various types of water quality, where they can have fun encountering cute foxes.